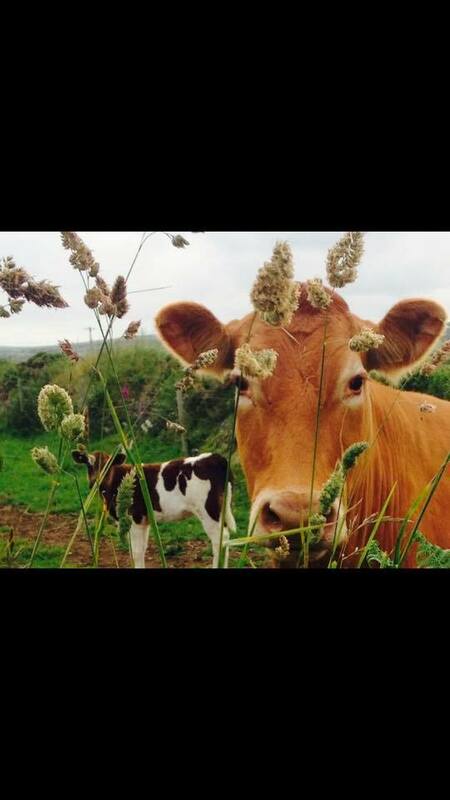 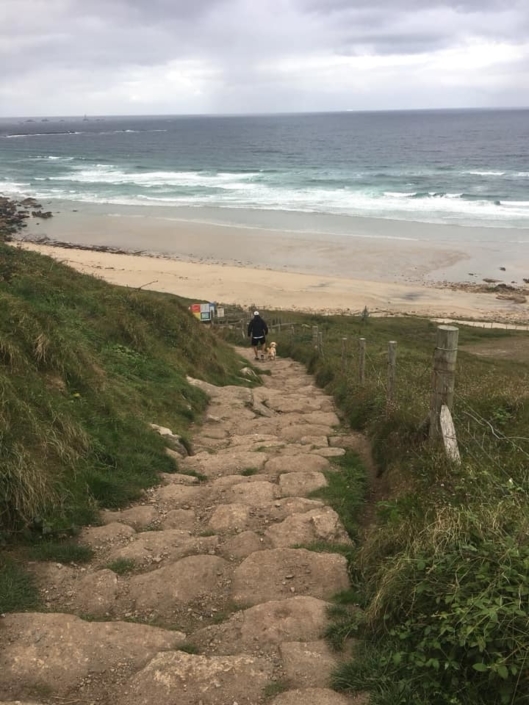 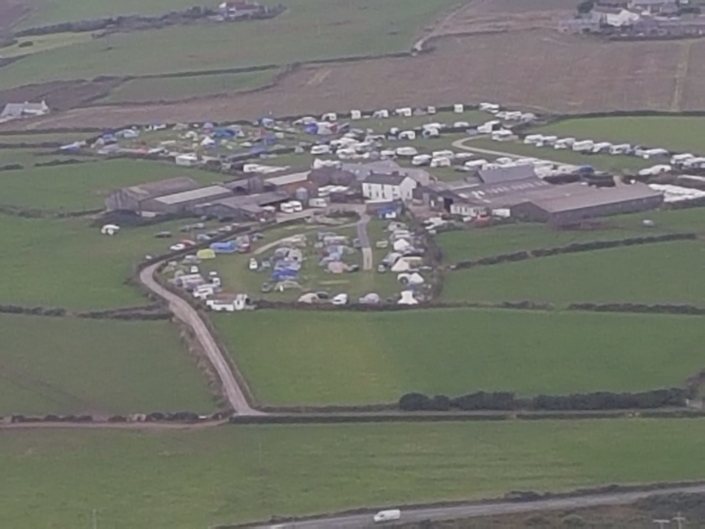 Trevedra Farm Camping Site Gwynver near Sennen Beach Cornwall. 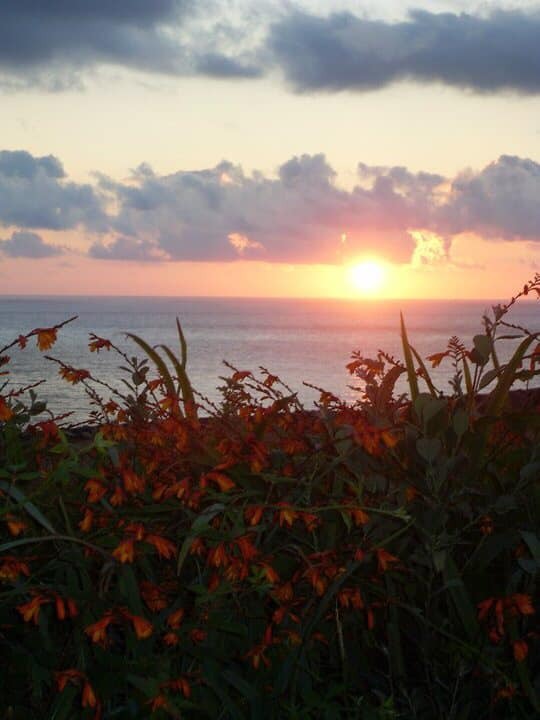 Superbly located only 1 mile from Land’s End Trevedra Farm offers you a holiday to remember. 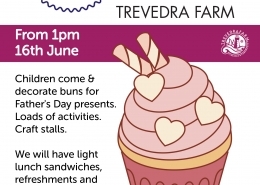 At Trevedra we endeavour to provide the best we can offer with those little extras to make your holiday special. 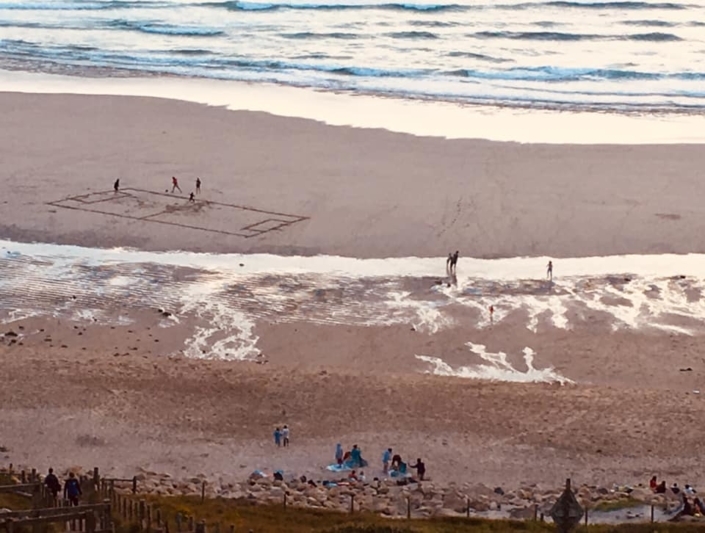 Families are most welcome and most of our guests return year after year and for generations to sample our Cornish hospitality. 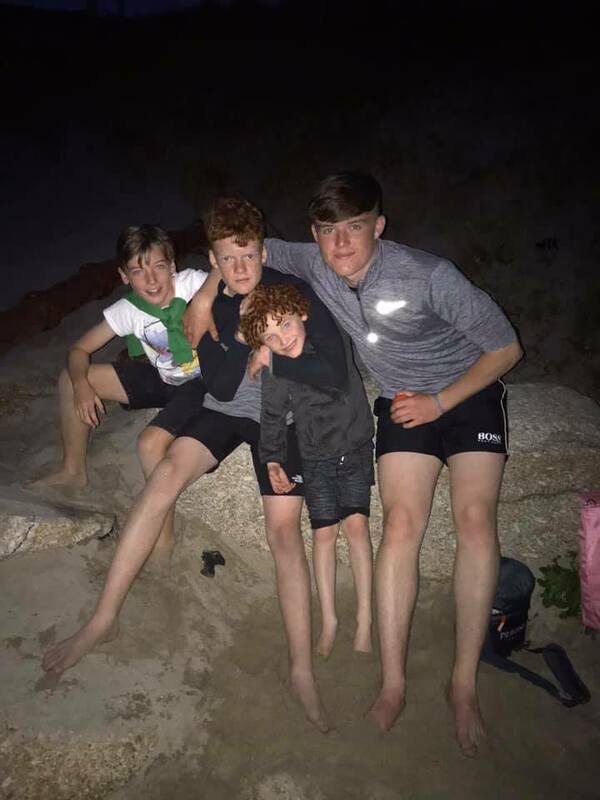 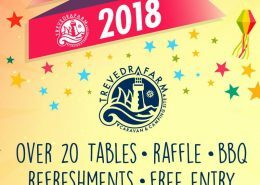 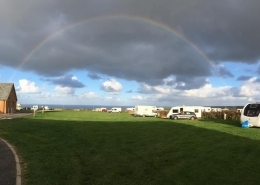 Trevedra Farm has been run by the Nicholas family for over 85 years, the Caravan and Camping site established in the early 1940s, spanning four generations. 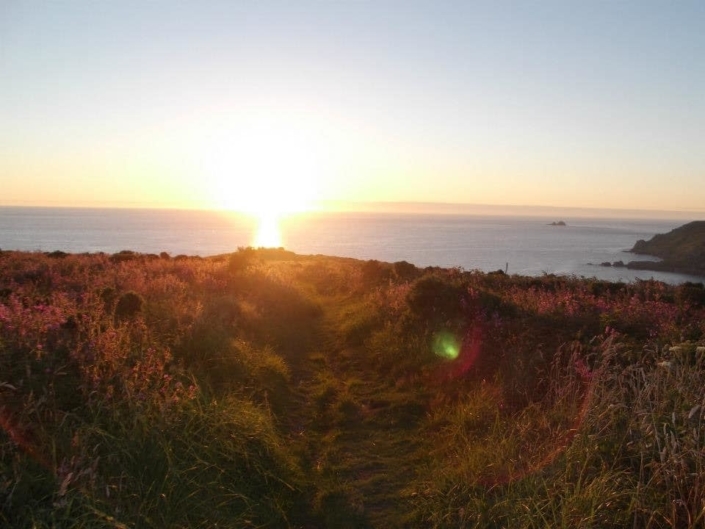 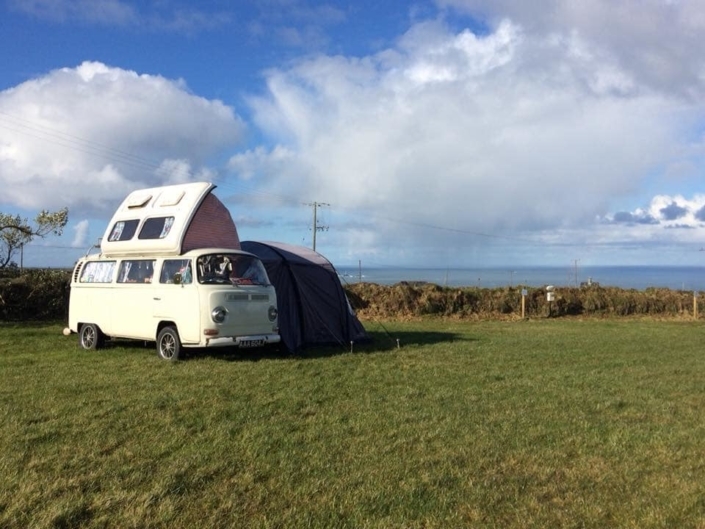 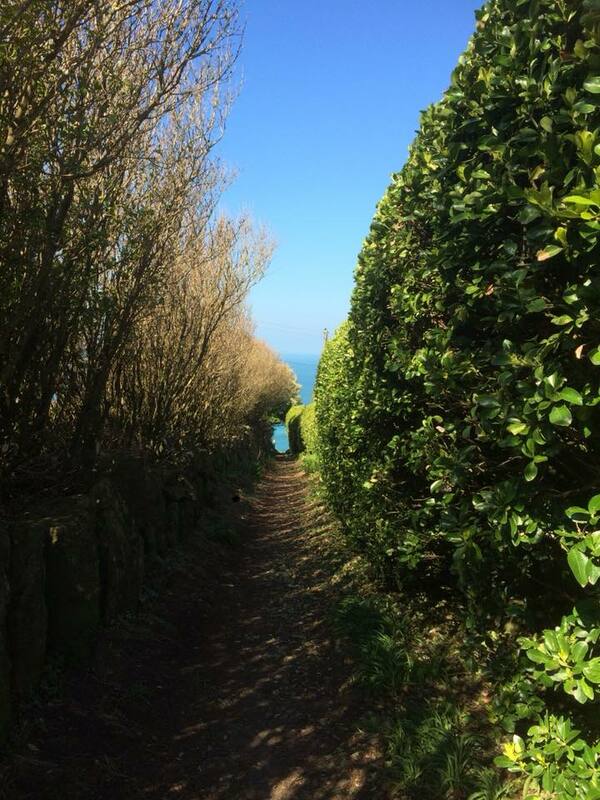 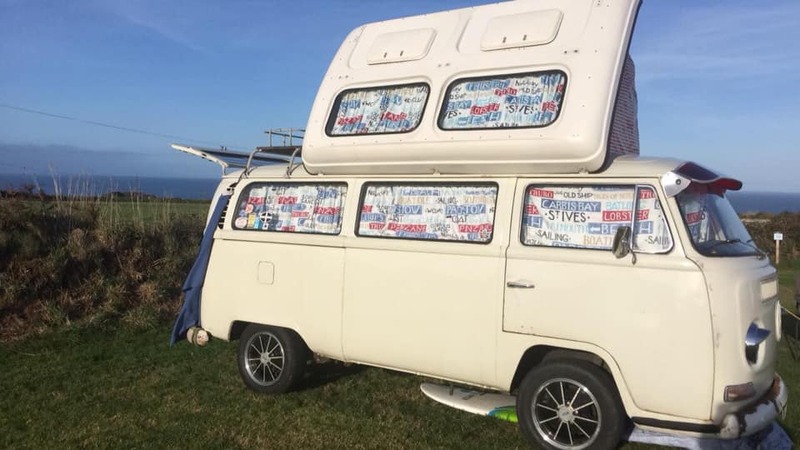 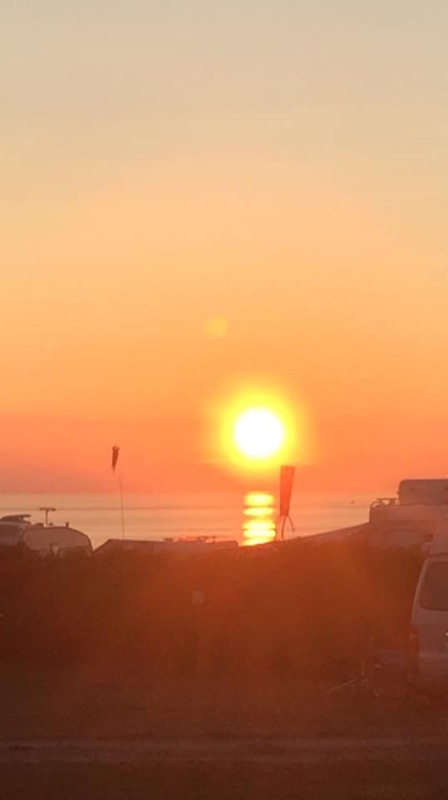 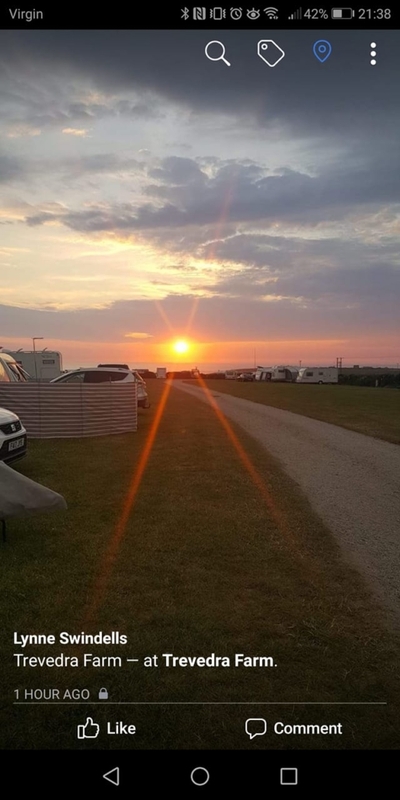 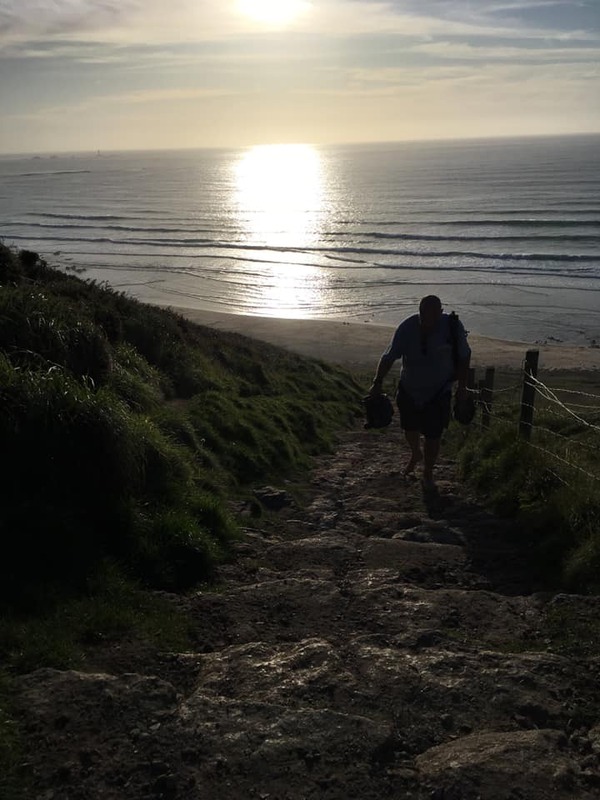 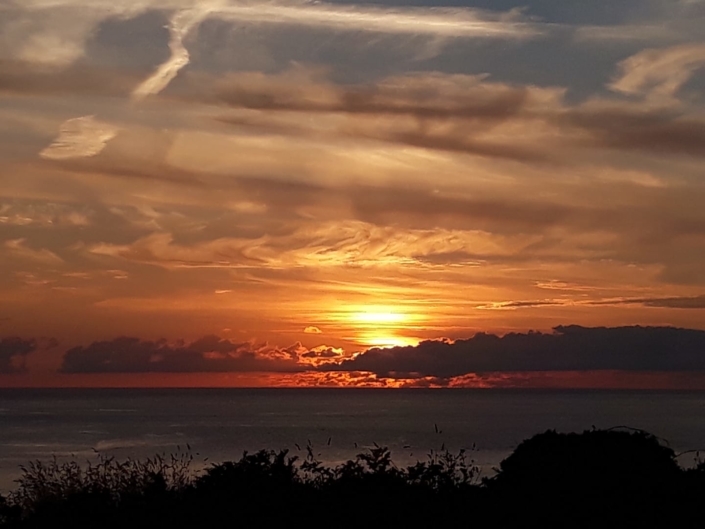 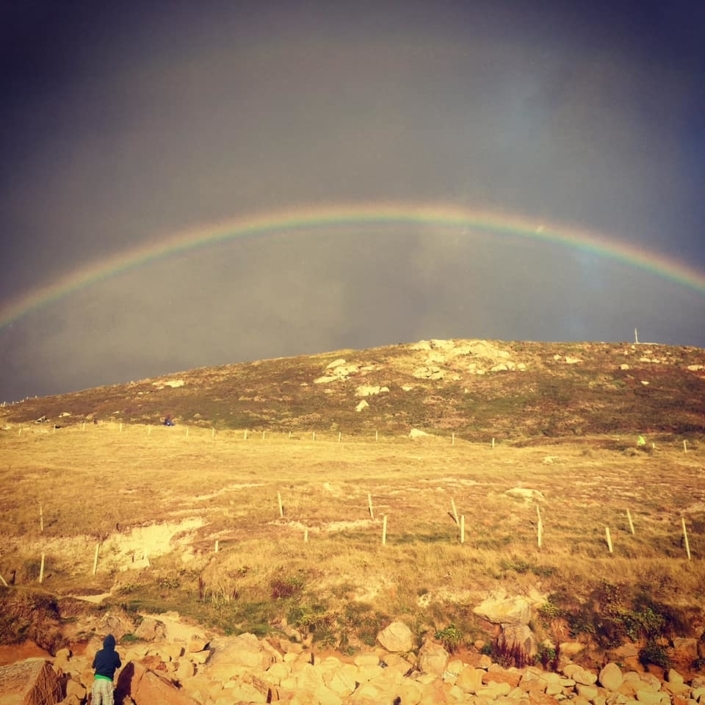 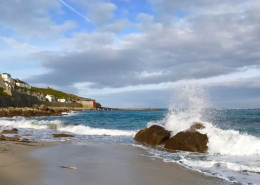 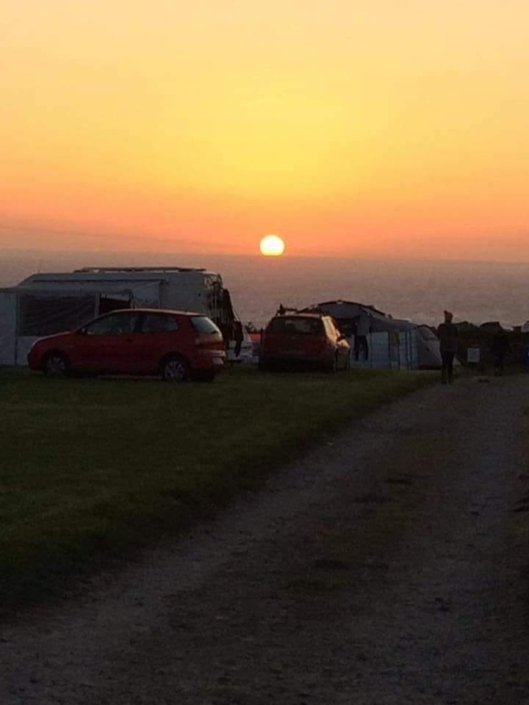 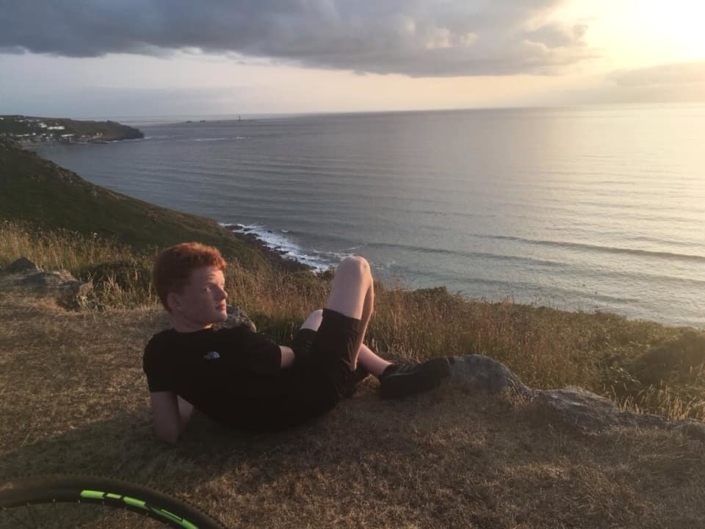 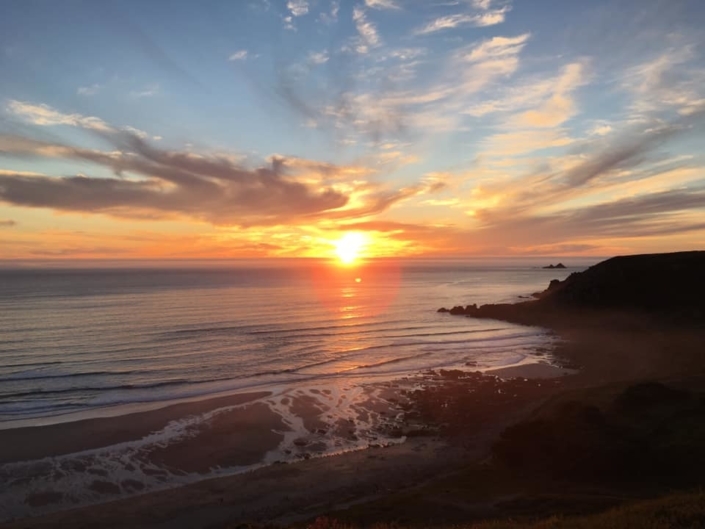 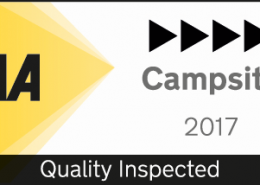 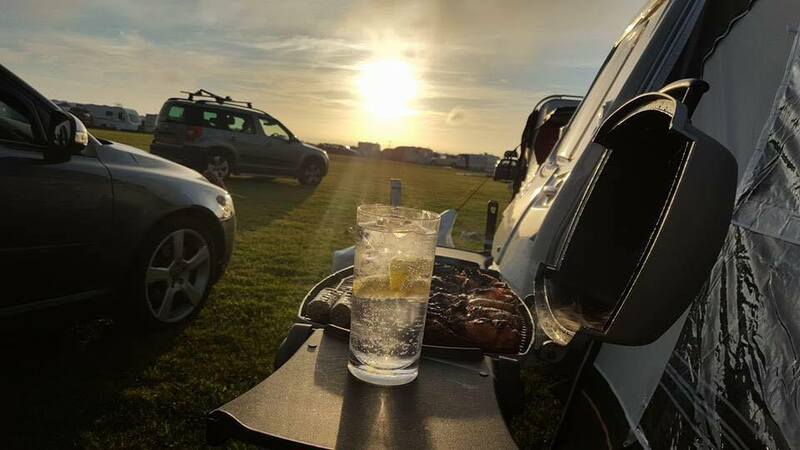 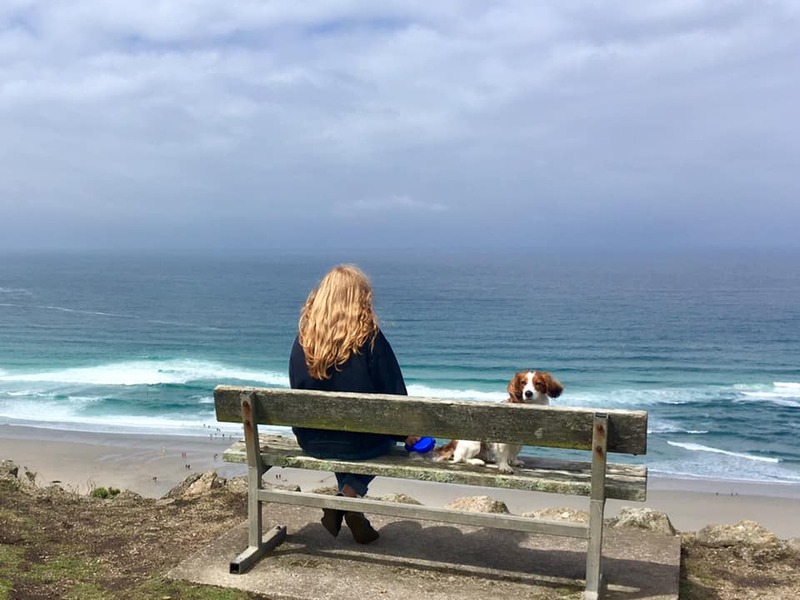 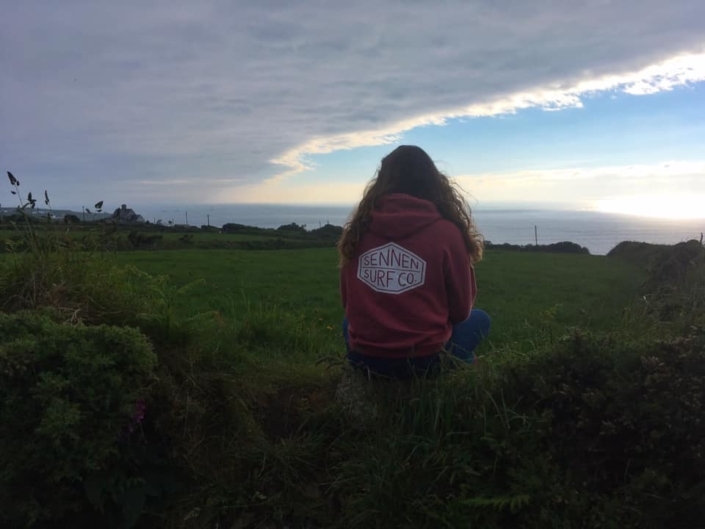 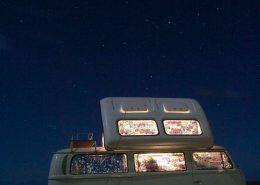 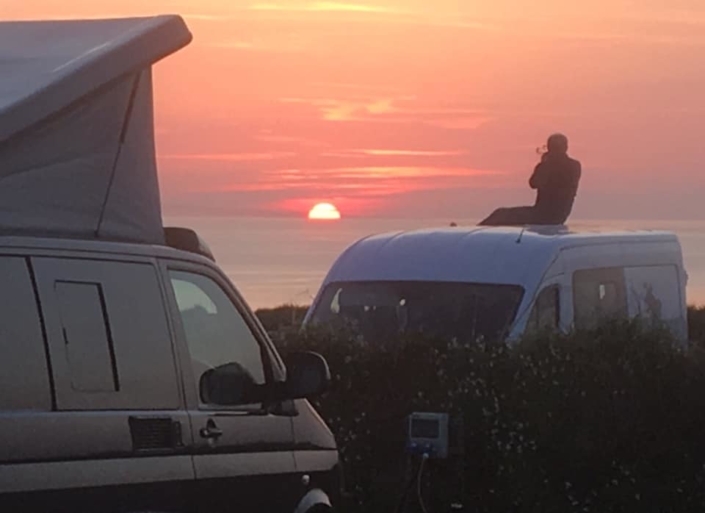 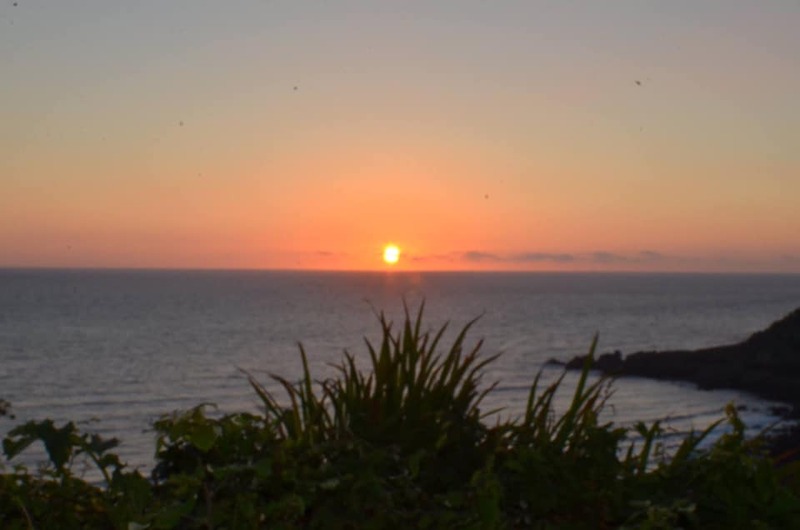 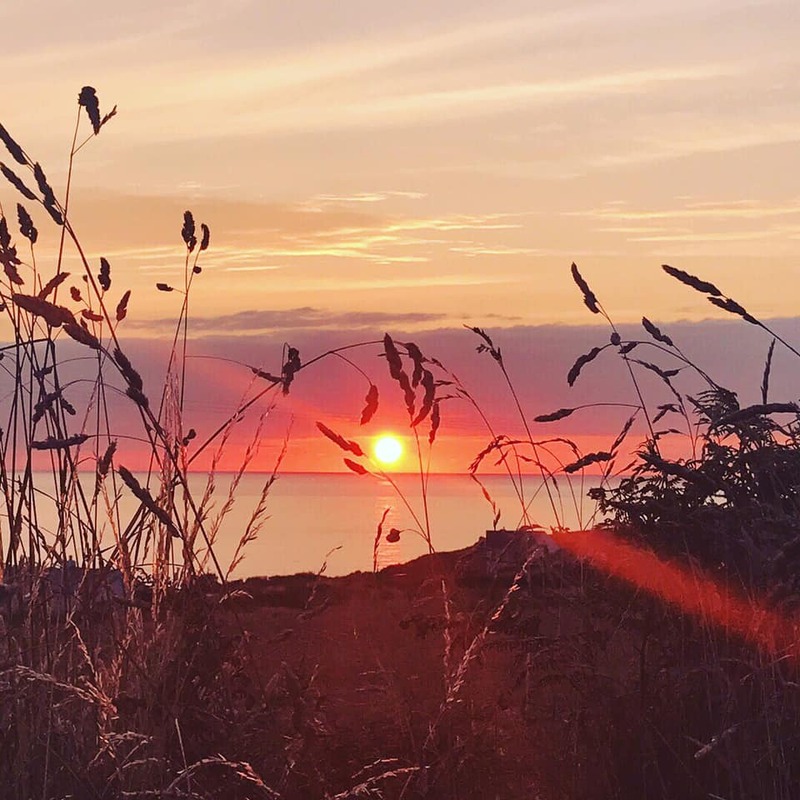 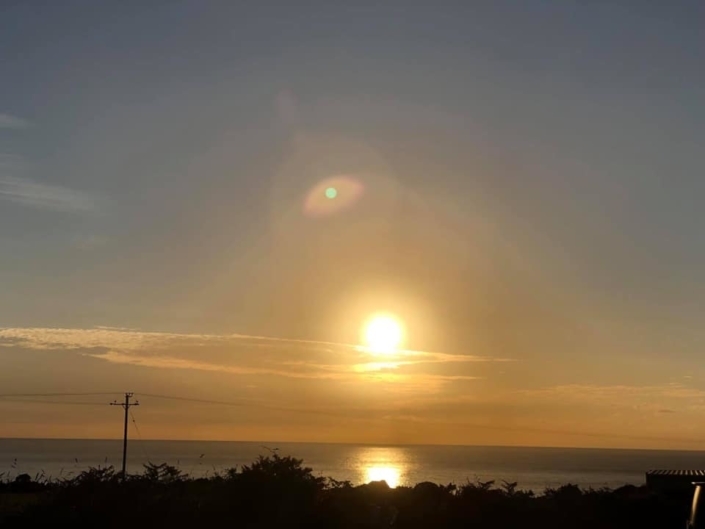 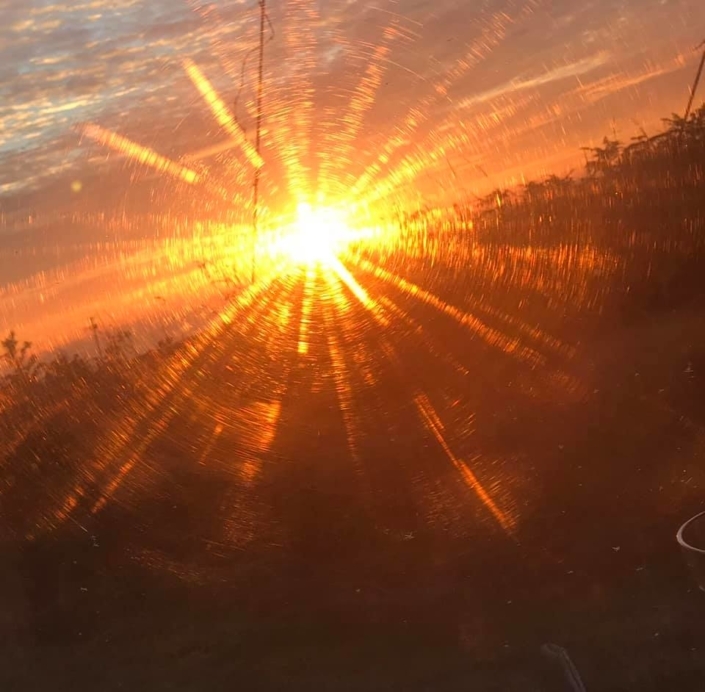 Our Caravan and Camping site offers all you would wish and more for a relaxed and enjoyable holiday, on a spectacular cliff top location, almost at the furthermost Westerly tip of England. 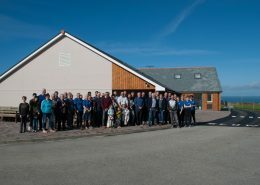 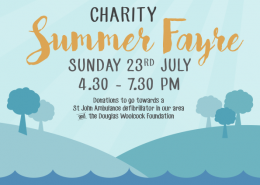 Find out more about Wendy, John and their dedicated team. 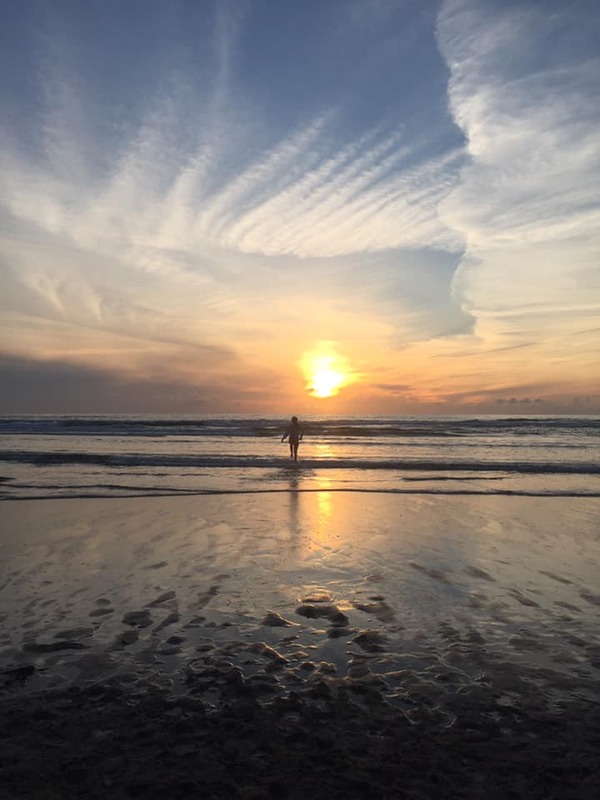 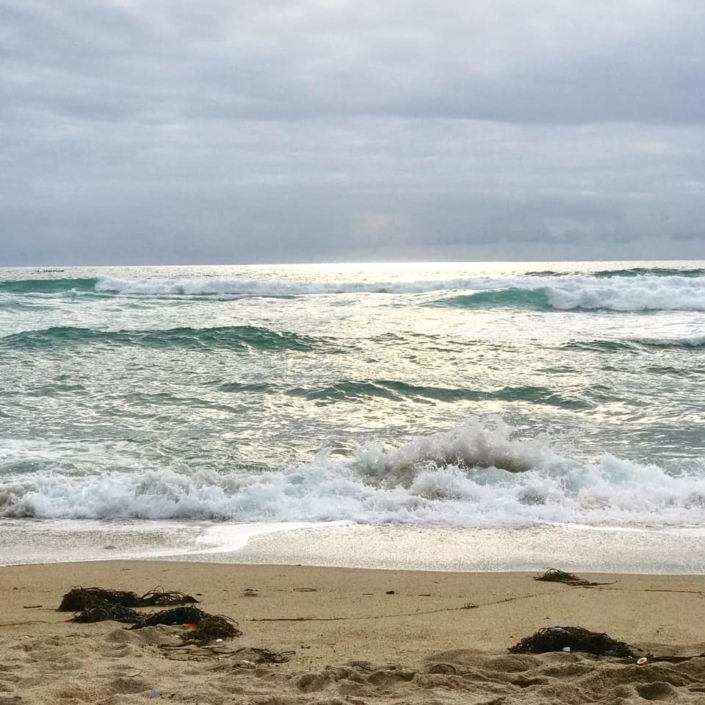 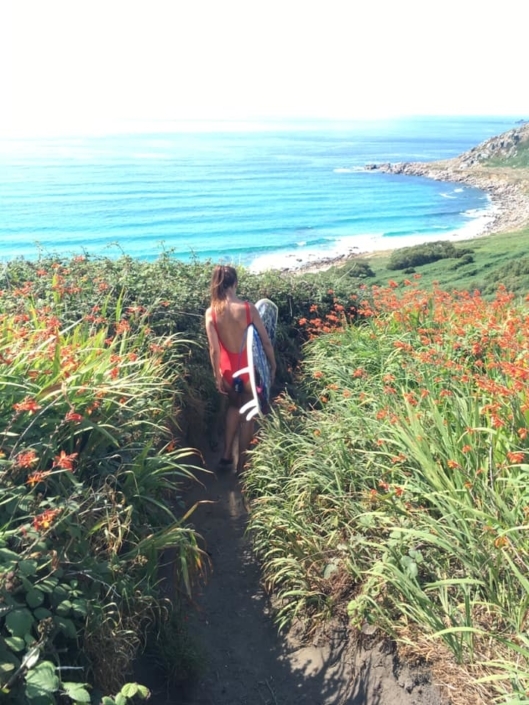 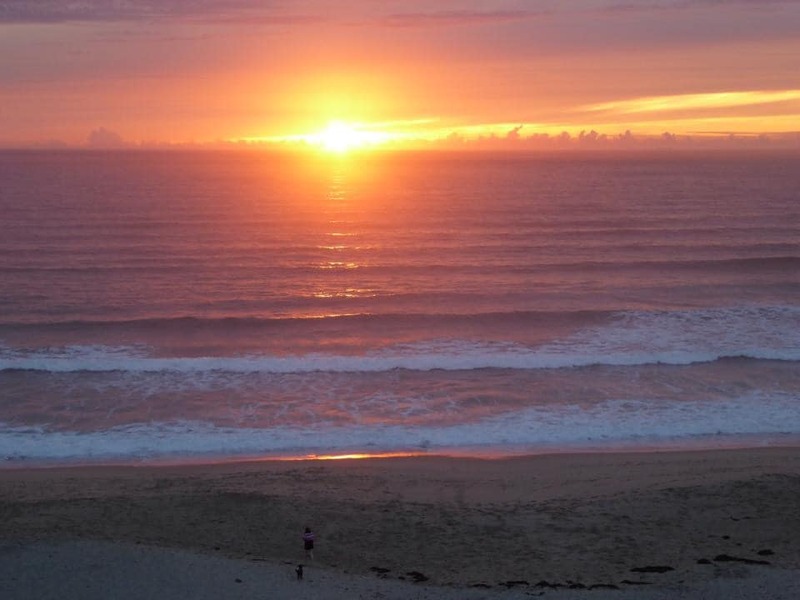 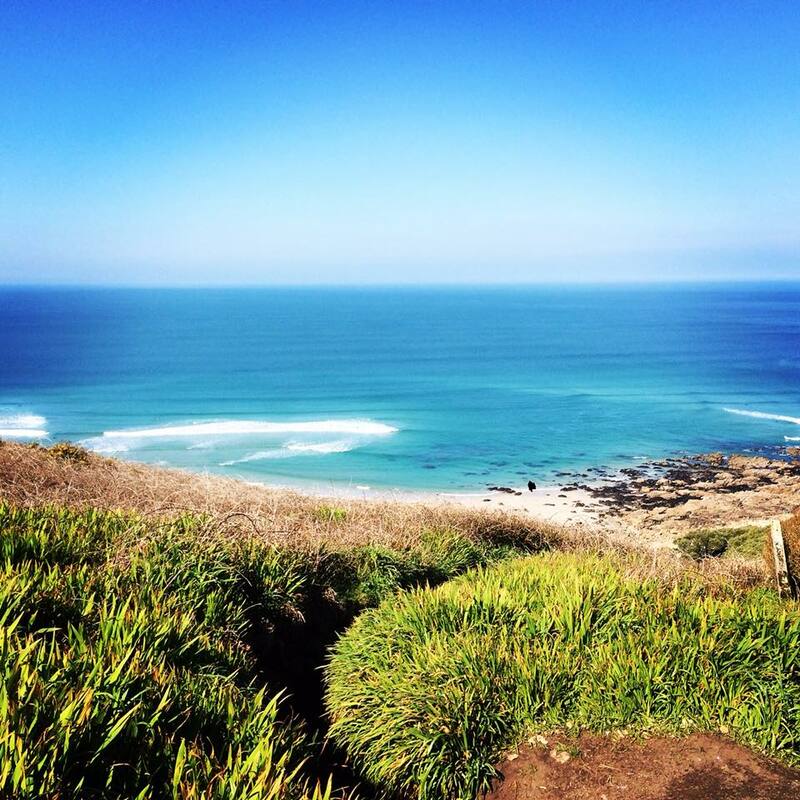 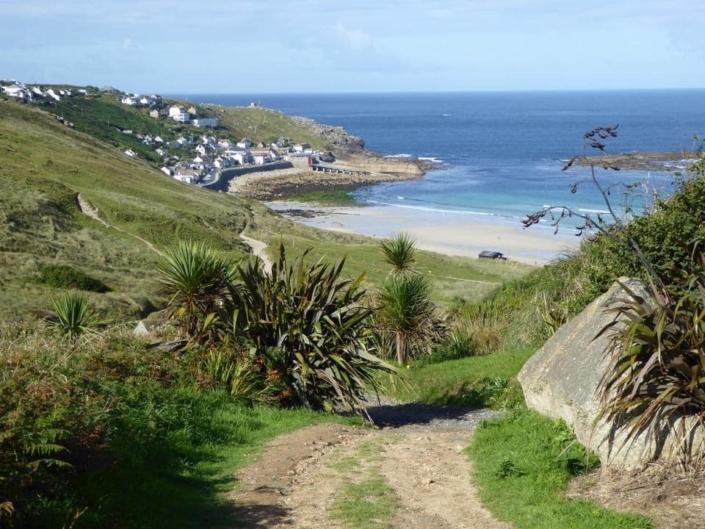 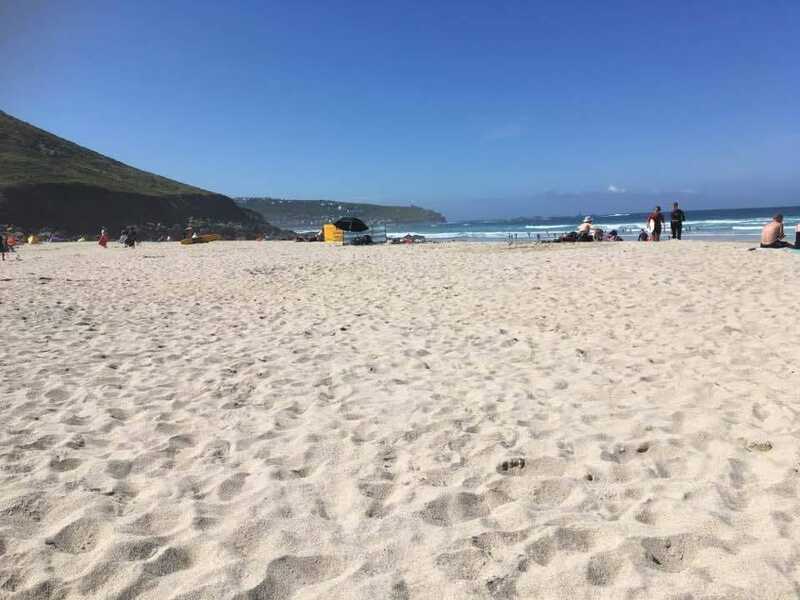 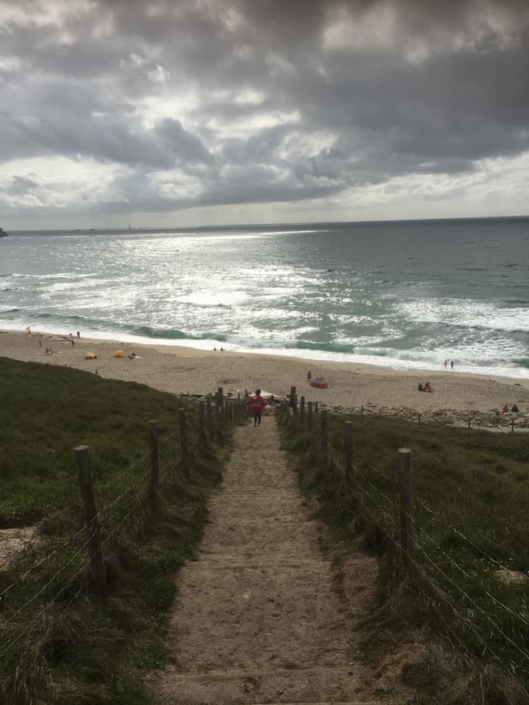 Learn more about Cornwall, local activities and places to visit. 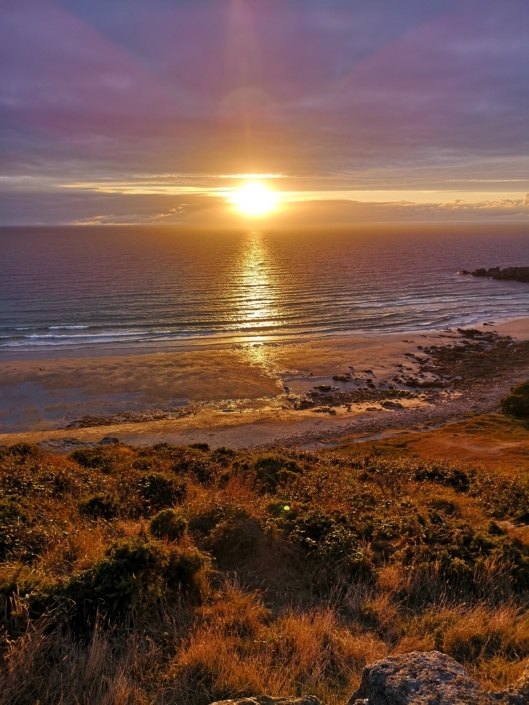 Pictures speak a thousand words… take a tour of our gallery. 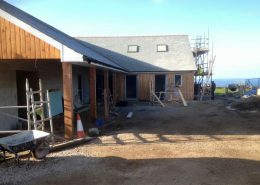 As we near the end of the season and the site is so quiet unfortunately the café is now closed for hot food. 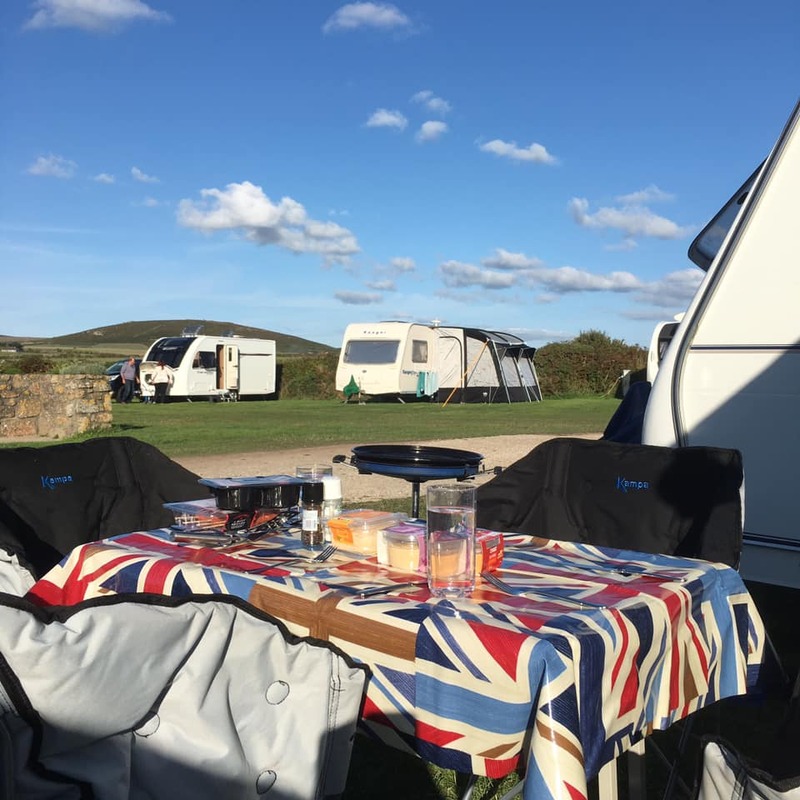 Teas, coffees are available during the shop opening hours and you are most welcome to just sit in and read, chat etc. 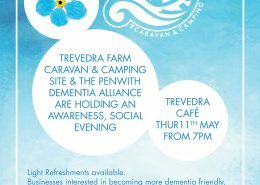 A great 2017 Trevedra Farm Camping adventure. 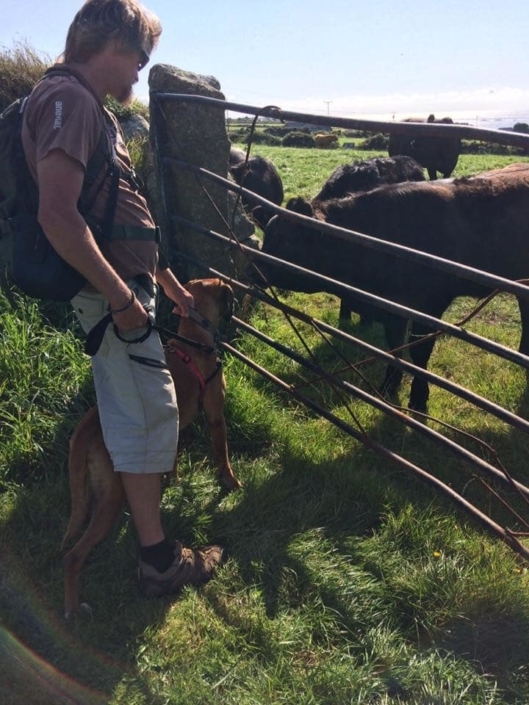 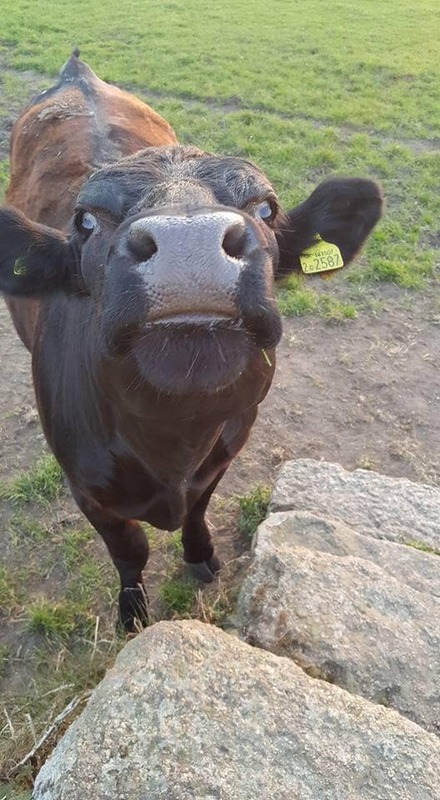 https://www.trevedrafarm.co.uk/wp-content/uploads/2017/01/Photos-courtesy-of-Sarah-Armstrong1.jpg 960 779 Wendy https://www.trevedrafarm.co.uk/wp-content/uploads/2017/01/Trevedra-Farm-Logo-White.png Wendy2017-11-01 13:07:102017-11-02 14:09:15A great 2017 Trevedra Farm Camping adventure.